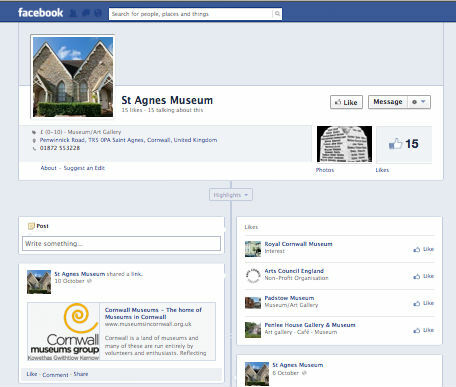 St Agnes Museum now has a Facebook page. We hope our many friends will follow us there. 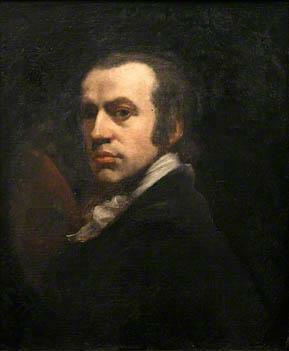 St Agnes Museum’s Paintings are now part of the BBC’s digitalized national collection.